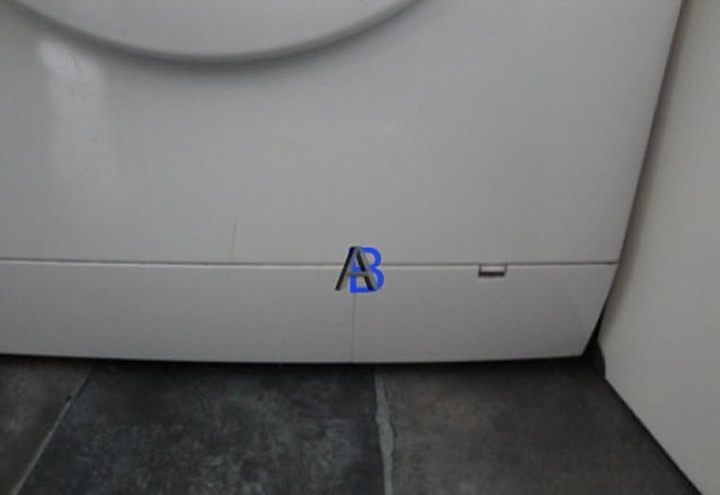 Many washing machines are fitted with an access flap to the pump, if your washing machine is making a strange noise or not pumping at all, it could be jammed. 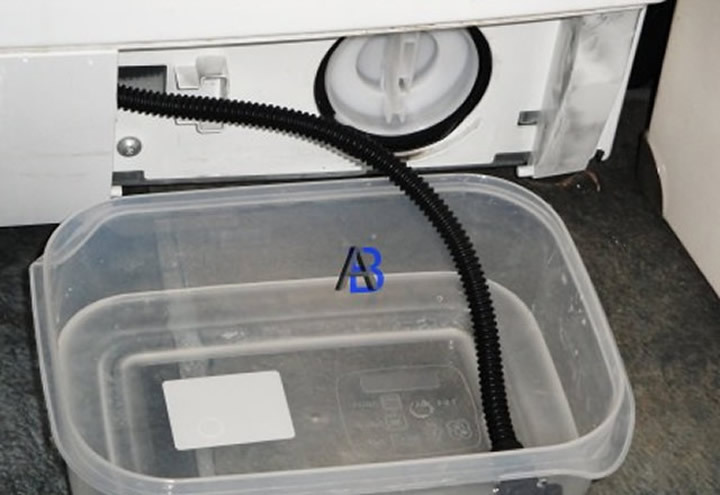 First of all you need to remove the water from the machine, this is done with the drain pipe (see picture). 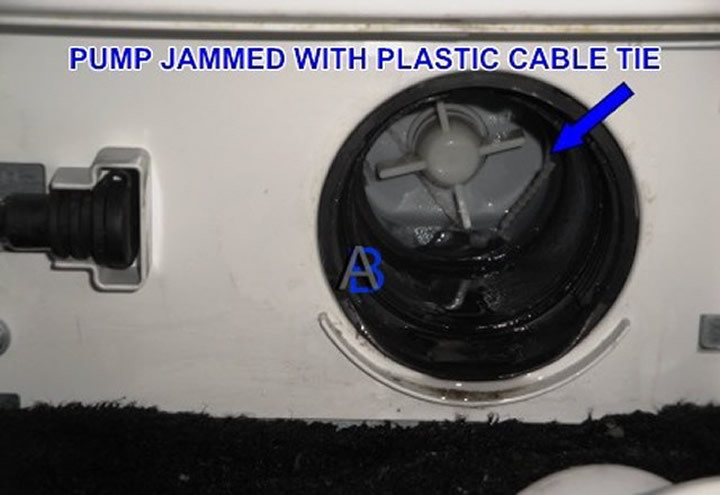 You can see the pump is jammed with a small plastic tie, once removed washing machine work as normal.